MANUFACTURE OF YOUR PRODUCTS BY HEAT AND PRESSURE. WE HAVE BEEN YOUR FORMING SPECIALIST FOR 155 YEARS. 155 years of successful innovative solutions. 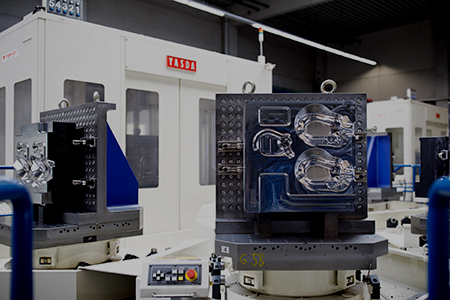 Schürfeld Umformtechnik GmbH was founded in 1862 and has developed over the years from a tool manufacturer to an efficient supplier of drop-forged parts. 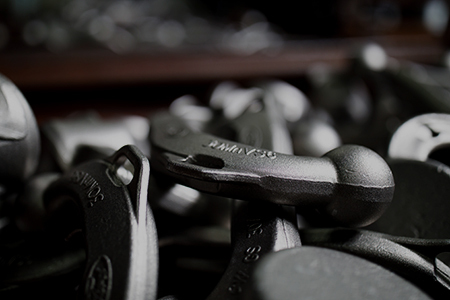 Your forged products are made in our design department. 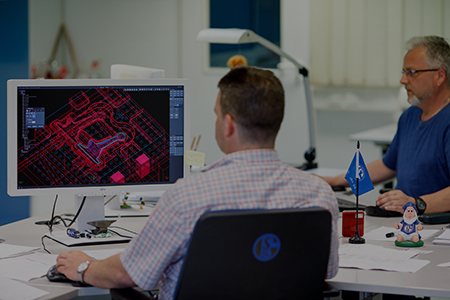 We develop component solutions from your drawings, samples, CAD data or technical ideas. 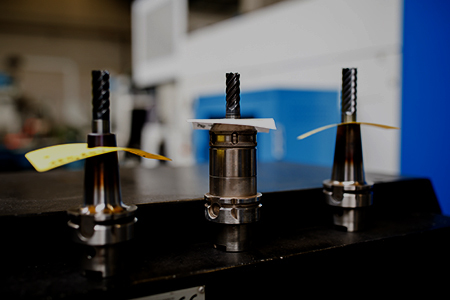 Once the data from development has been optimised, all necessary forming tools are produced on modern HSC milling machines in our own tool shop. 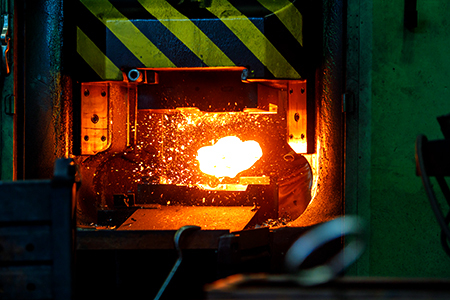 On state-of-the-art hydraulic forging hammers with electrical heating we process steels of all standard alloys, stainless and heat-resistant steels and non-ferrous metals individually according to our customers' specifications. 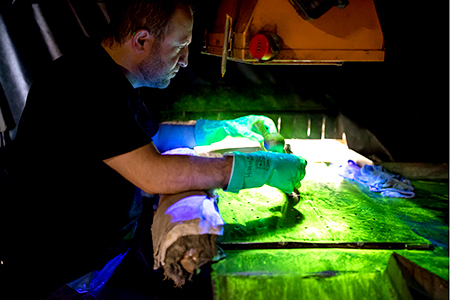 Cold stamping of the drop forging blanks is carried out on hydraulic presses. Tolerances that are too coarse on the raw-forged component become much finer as a result of calibration. On request, your items can be mechanically processed. By drilling, milling and embossing, blanks are turned into ready-to-install forgings. We are certified according to various standards. Your products are measured by 3D measuring machines and the EMPB is created. 155 years of experience and a renowned customer base can’t be wrong. With our many years of experience and close cooperation with our customers, we have already been able to design and implement large projects. The group of companies includes Baberg Umformtechnik GmbH in Lüdenscheid and SW Umformtechnik GmbH & Co KG in Herscheid. 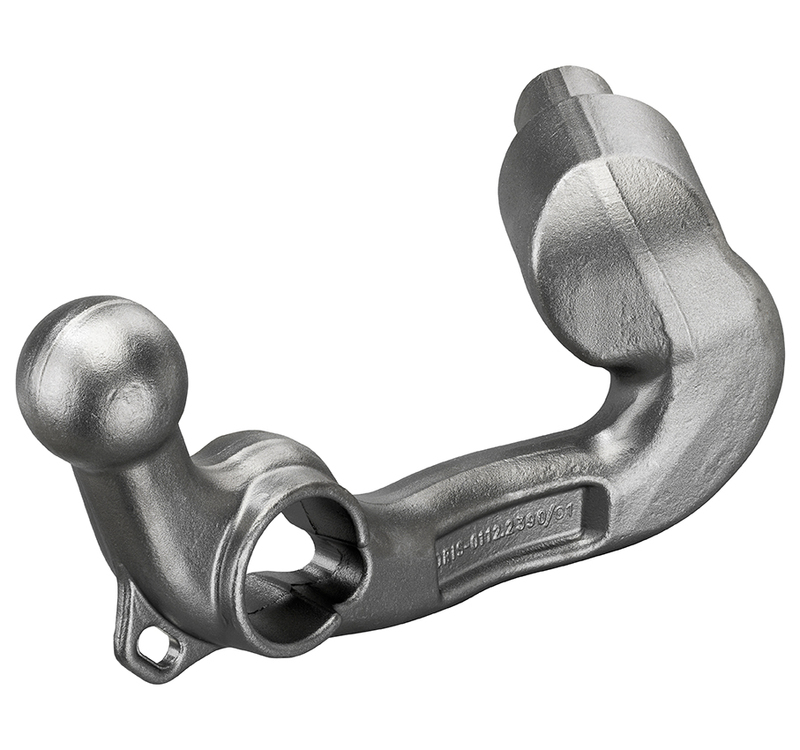 Thanks to this group of companies, we are able to produce forgings weighing up to 30 kg each. To make our vision of success sustainable, we have made it our mission to focus on the success of our customers and therefore that of our company. For further details on our corporate policy, please download the following document.